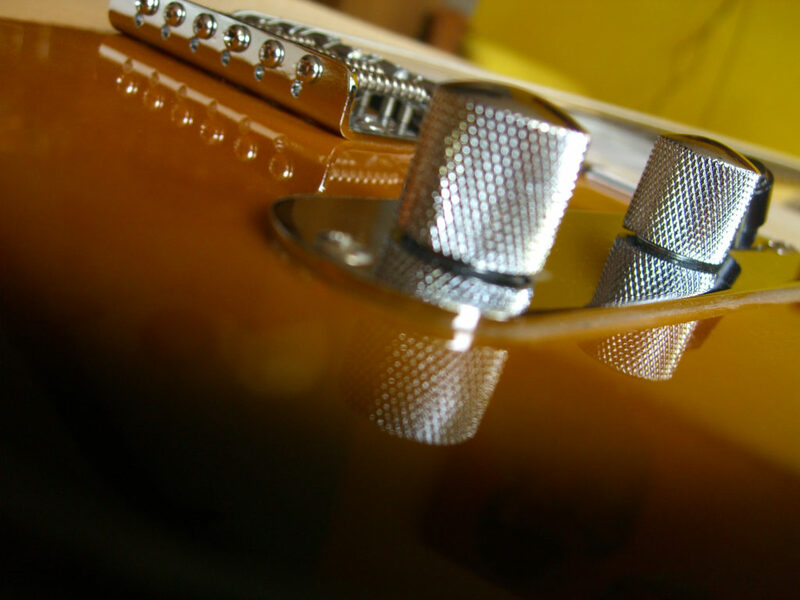 It was in the 60’s in Amsterdam, The Netherlands, when the local music store De Waal Muziek decided it was time to build amps and cabinets as an alternative to the major brands. The DEA100 MK IV ‘Super Amplifier’ offered 100 Watt, golden piping, plexi and was quite a loud answer. While the first models were black, they soon changed to grey and in the 70’s the unconventional yet remarkable turquoise/sea-green series was built which is what most people have known London City for to this day. Some models from the early years are DEA50, DEA70 MKV, DEA100 MK IV ‘Super Amplifier’, DEA130 MKV, DEA250, PA Slave and the Reverb Hundred Combo. In the 80’s we were back to black with the DEA130 and other models, still proudly ‘Made in Holland’. The 90’s were quiet, very quiet. The beginning of the new century also meant fresh, new blood in the line of London City’s history. 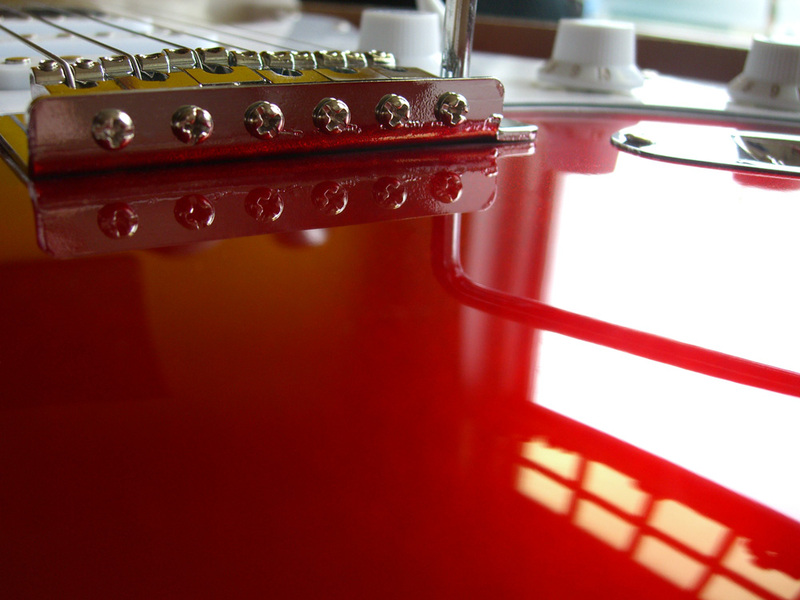 A switch to more modern amps, built in Asia, and the first taste of how small the world became lead to a bold approach. 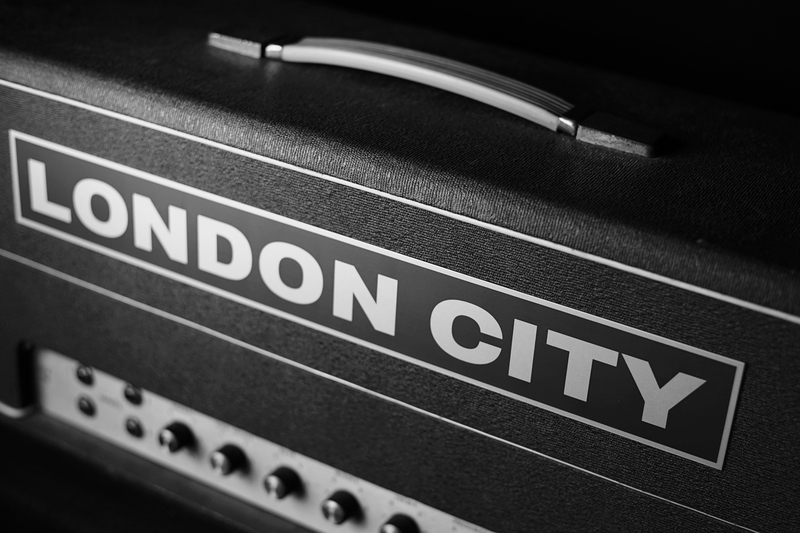 More amps, more gear and eventually the first guitars and basses wearing the London City logo arrived. From classic models such as the VS-1 to very special designs like the Hurricane series, it was clear that the original intention of offering alternatives with pride was still priority. In all these years a lot has changed in regards of the products but also in the organisation of the company. 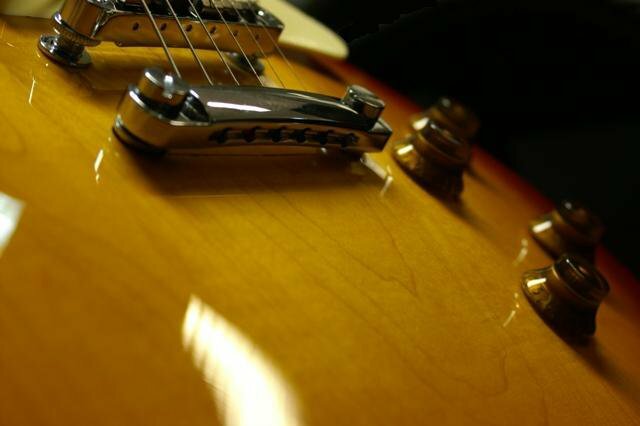 The history of London City Guitars and Amps is painted with sweat, tears and lot of heart. Today our vision is to invest in respectfully honouring the history and exploring the future. We have a huge appreciation for everybody who is and was part of the roaring London City family and if you would like to get in touch, just send us an email.